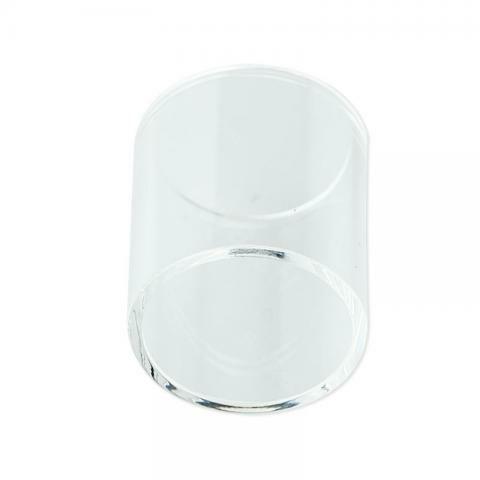 Eleaf Melo 2 Replacement Glass Tube, it is for Eleaf Melo 2 Tank. Get one as spare part for your melo 2 atomizer. Eleaf Melo 2 Replacement GlassTube, it's for Melo 2 Atomizer only. Pyrex Glass tube with 4.5ml capacity. • It can only be used on Melo 2 Atomizer. Always great products and great prices. Eleaf Melo 2 Glass Tube is a 4.5ml glass tube with 2 replacement glass and silicone ring.